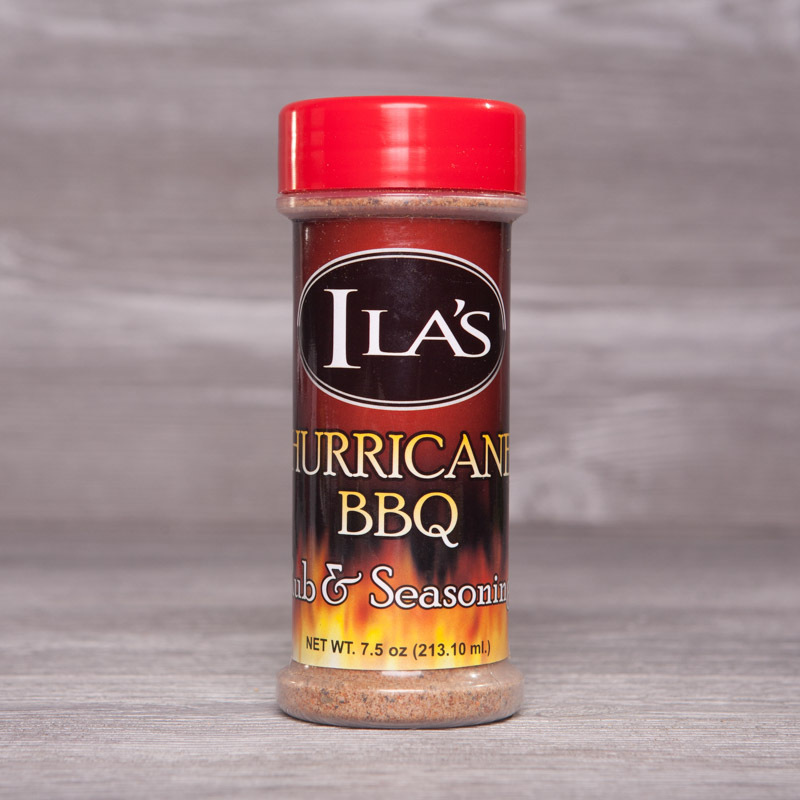 Amp up anything you BBQ with the Hurricane. 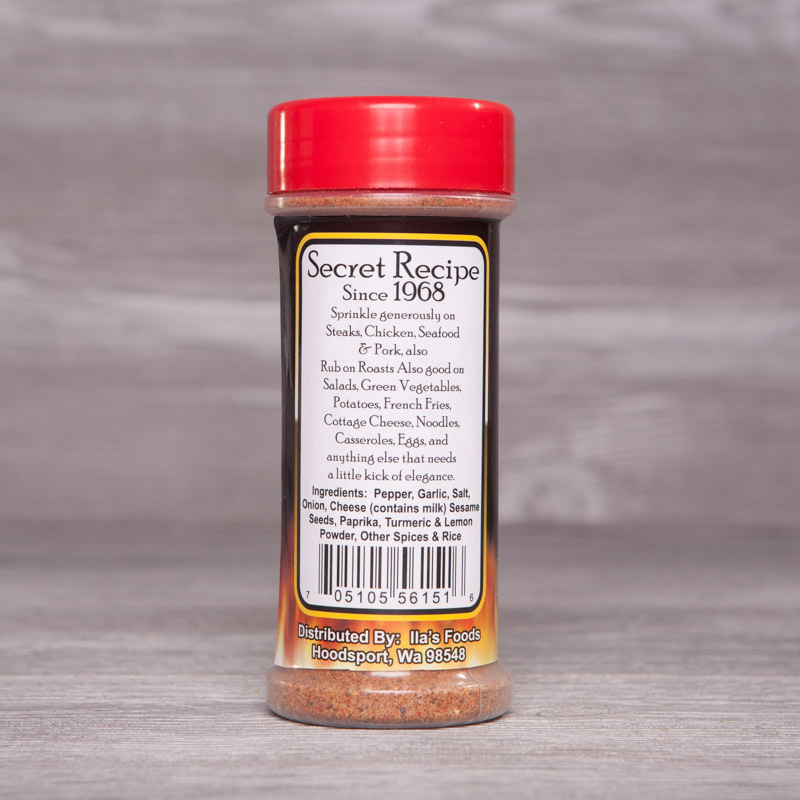 It has a “kick” and is especially for summer time grilling. (But, it’s OK to use it all year round). We bought this up in the San Juan Island while on vacation. 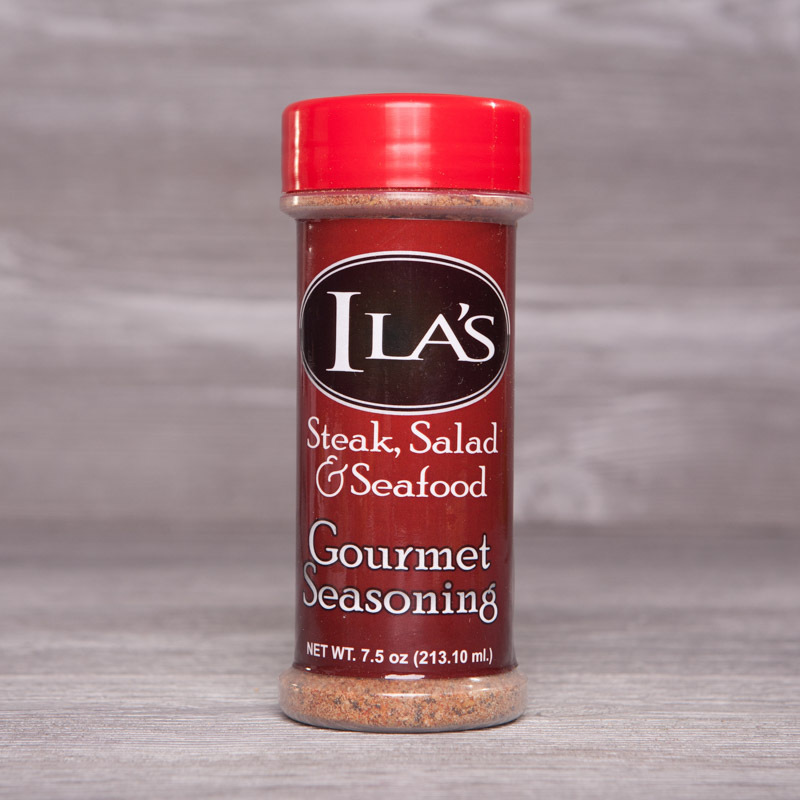 What a delicious seasoning! We use this on everything. So good. Thanks!